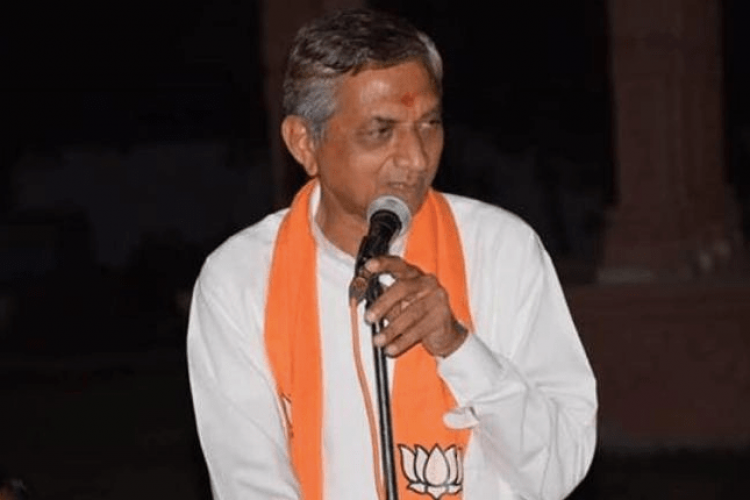 Gujarat water supply minister Kunvarji Bavaliya faced a group of women who complained about drinking water woes in their village that only half the village gets drinking water. To this, he replied to the women that they should have voted for him. His answer was caught on camera & the video went viral. When reporters questioned him, the minister defended that the question came from uneducated women, prompted by local politics. China builds First Amphibious Autonomous Military Landing Vehicle "The Marine Lizard"